when the meeting may be moved to a different date. 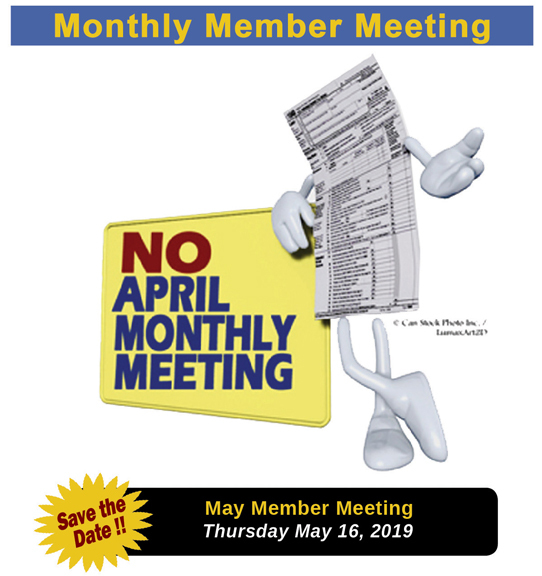 No Member Meeting is held in April due to tax season deadlines. Registration/Hospitality is generally begun at 6:00 PM. increased CE hours or additional agenda items such as membership voting. 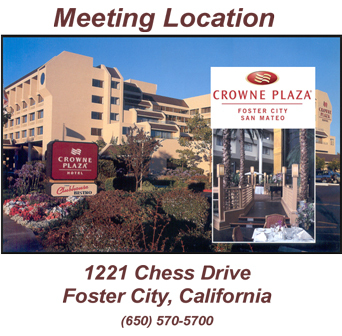 Click on the “Register” button below to register for the next meeting. Be sure to register early to avoid a late charge. by the hotel or GGSEA and a substitute dinner may be served. Click on hotel image for Google map. Thursday meeting date to avoid a $10 late fee. carryover registrations will no longer be provided.